Has your auto warranty expired or is about to expire? You could be at risk of thousands of dollars in repairs. 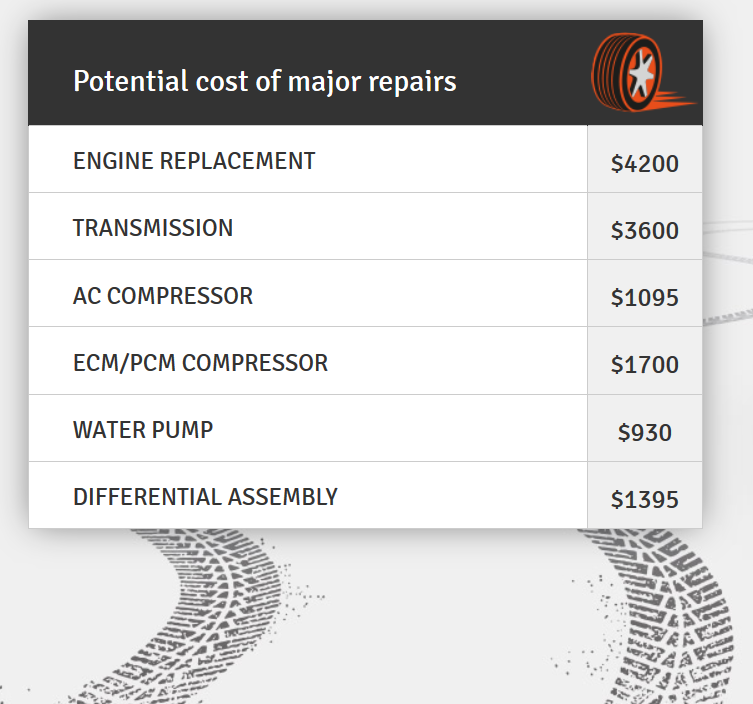 We all know auto repairs cost a lot of money especially since shops charge as much as $175/hour just for labor. That is why it is recommended that all drivers get an Auto Warranty to protect against such costly repairs for the life of your vehicle. Let us connect you to a trusted partner that will help you save money today and in the future. Get full protection for UP TO 60% OFF of dealer prices when you go direct! There is no fee or obligation to purchase an auto warranty from any of our partners but you’ll have great information at your finger tips to make the best decision for protecting your vehicle based upon your individual needs and circumstances. 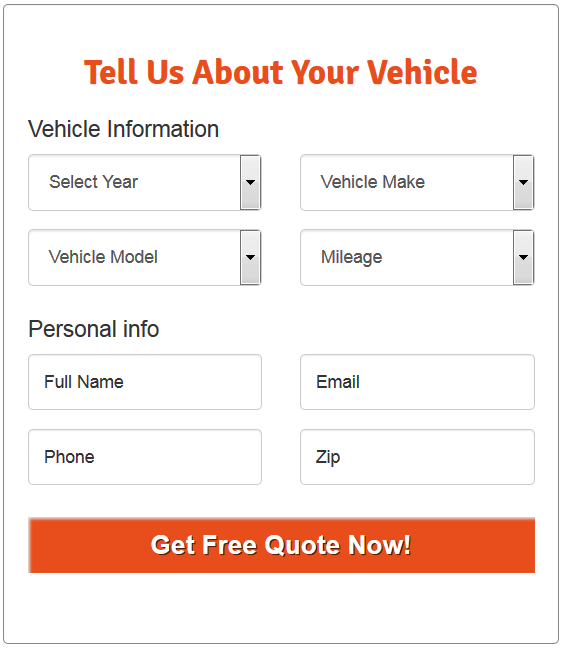 Getting quotes from the Nation’s premier auto warranty providers is easy fast, and FREE! Get the peace-of-mind that comes with being protected from costly unexpected vehicle expenses. Your Free quote is just a couple minutes away. Get Started Now & Save!